Our boarding facility closed on September 3, 2008. This decision was made due to the difficulty in attracting and retaining quality staff members to care for our boarding patients. Below is a list of area kennels (the kennels listed in green are links directly to visit their website). We suggest contacting and visiting the facilities before scheduling any boarding reservations. 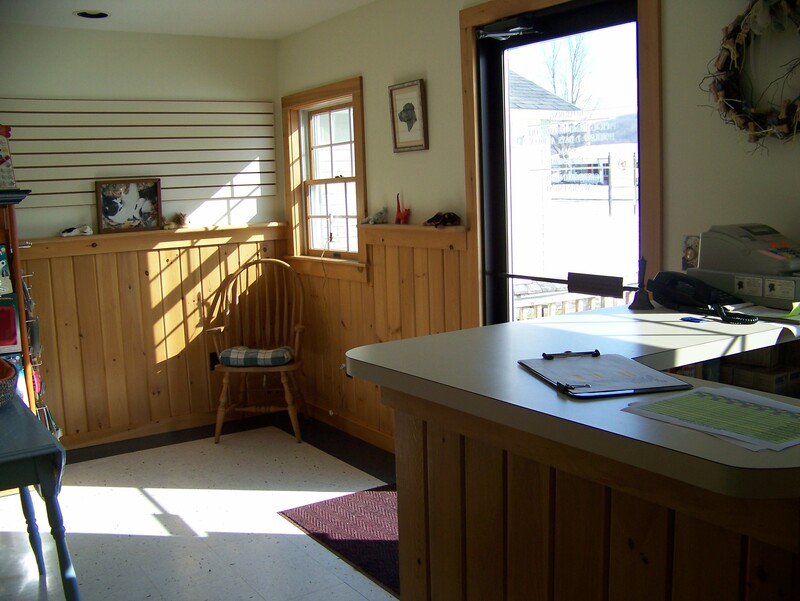 We would be happy to forward your pet's vaccine history to a kennel of your choice.